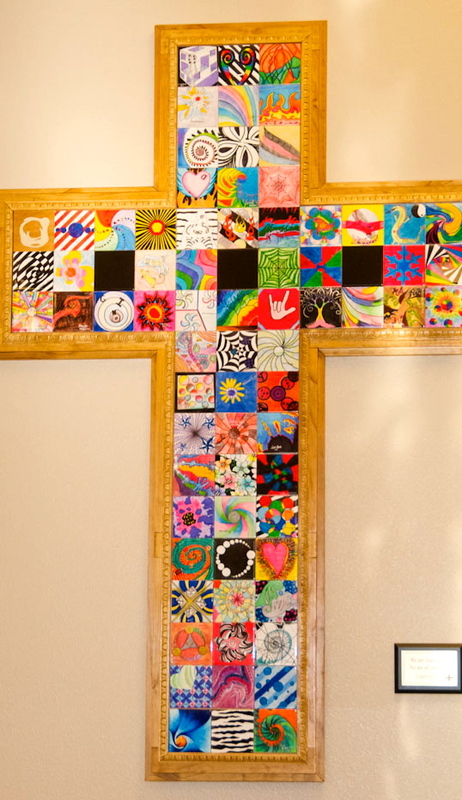 At St. Charles, our faith is a daily part of learning. 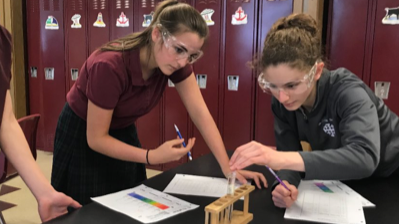 In addition to fundamental sacrament preparation and religious education, students have the opportunity to be actively involved in the Mass as Altar servers, ushers and lectors, or as members of the Liturgical Choir. 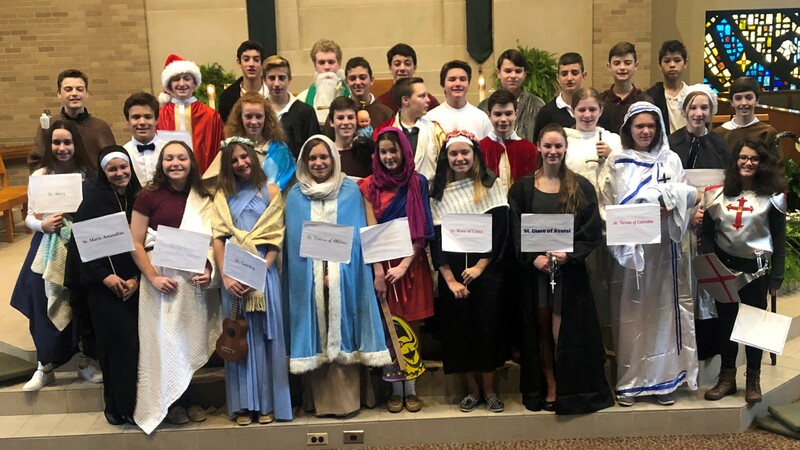 Students recreate Christ's journey through Living Stations of the Cross and share Christ's Spirit through prayer services held at Advent and Lent and for other special intentions throughout the year. Our Pastor, Associate Pastor and Deacons actively share the importance of faith with the students. Students are supported in academic achievement at St. Charles School in so many ways. 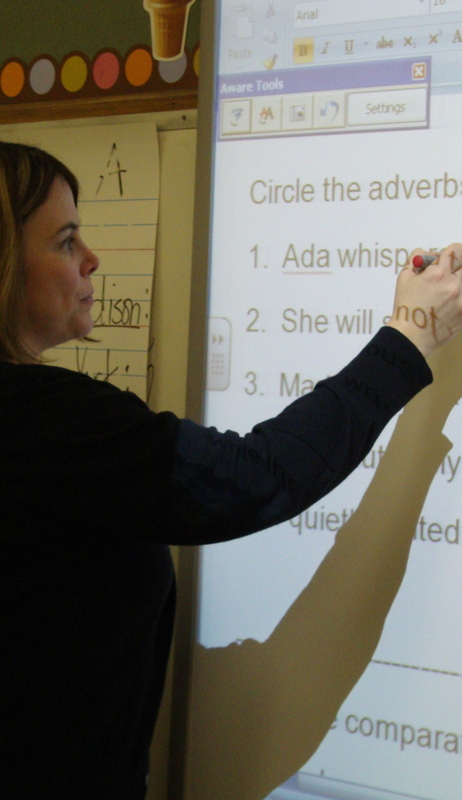 Each classroom is equipped with SMART BOARDS which teachers utilize in their teaching to motivate and engage all learners. Our students are continuously recognized for their math, writing, reading, art and music accomplishments through local and state competitions. Through email and texting, teachers communicate regularly and frequently with parents. Option C allows parents and students to access homework, grades and weekly newsletters at any time and from any location. St. Charles considers student safety a top priority. This is evident from our Home & School Safety Committee, Locked-Door Policy, security cameras, on-site nurse, availability of Guidance Counselors and requirement for volunteer background checks, as well as a Crisis Management Plan and regular safety drills. Our "buddy" shadow program helps new students and families to become familiar with the procedures and routine of the school. 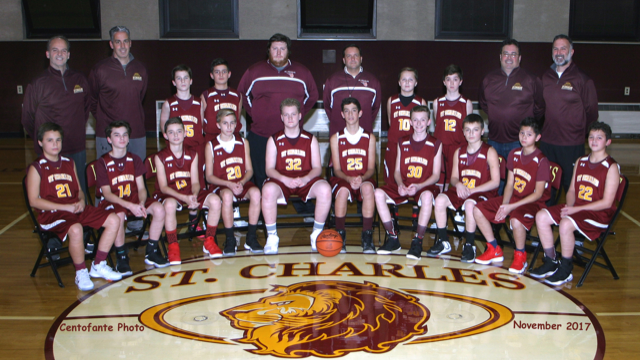 St. Charles offers extracurricular activities for students in all grade levels. 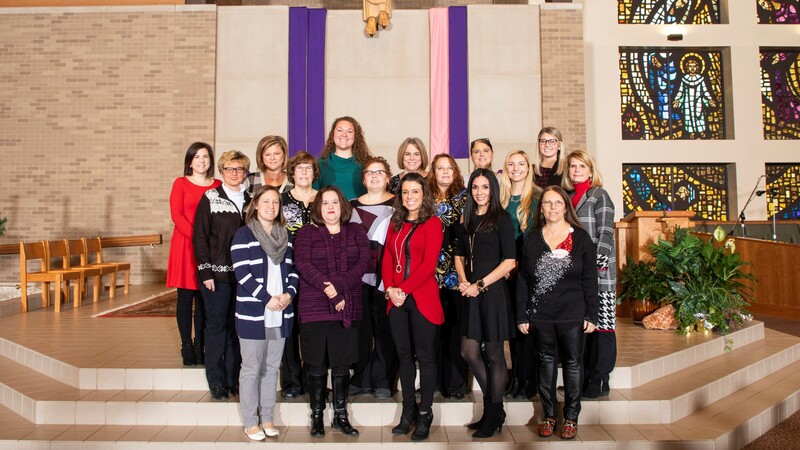 With a focus on service, opportunities for students include food drives, a "Things You Can't See" outreach, and an annual outreach to Nursing Homes. Student Council Officers and class representatives from Grades 4-8 have further leadership opportunities as well. We also have extracurricular activities for children of all ages including academic competitions, choir, Drama Club, band and a full range of athletics.